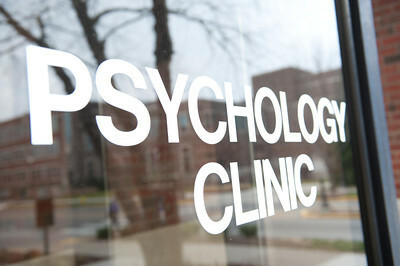 The Clinic is run by a Director, an Administrative Assistant, and two Graduate Assistants. Our Administrative Assistant is Marty Branum. Ms Branum was previously a Program Assistant at Hamilton Center Child & Adolescent Services. 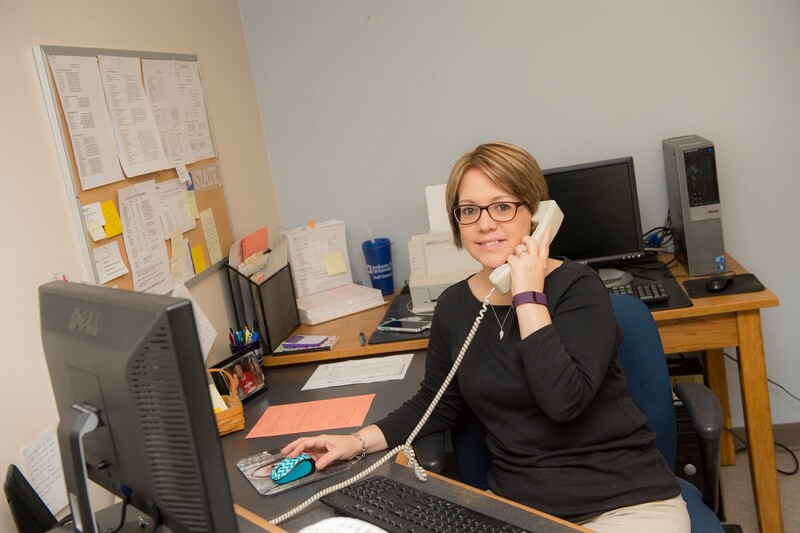 During her time at CAS, she enjoyed working with the Psychology students and assisted them in their daily schedules. Marty has also worked as a Medical Office Coordinator for Regional Health Group. Our Director is Katheryn Ocampo. Dr. Ocampo was previously the Program Manager for the Clay County and Sullivan County Hamilton Center satellite offices. 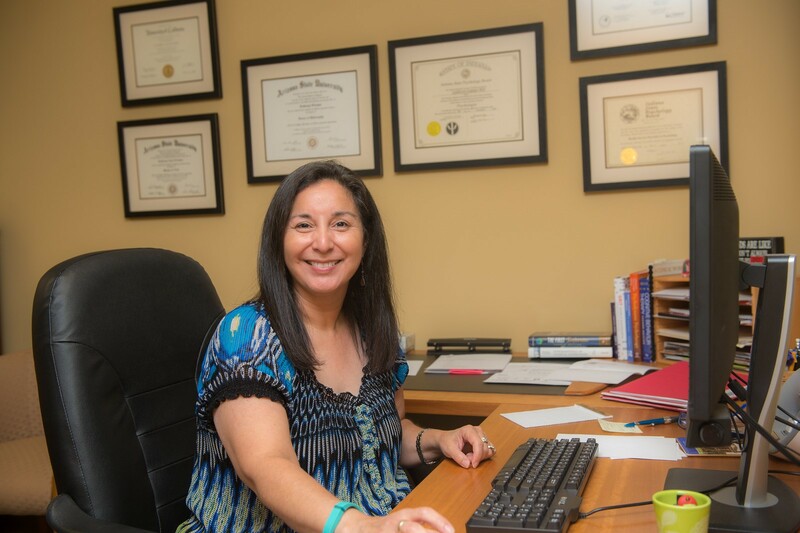 Dr. Ocampo obtained her doctoral degree in Clinical Psychology from Arizona State University in 1995 and joined the staff of the Hamilton Center in September 1995. Dr. Ocampo has a special interest in working with children and adolescents, but is comfortable working with and supervising cases of all ages. She enjoys training and mentoring staff and provided placement supervision for previous graduates of the Clinical Psychology Program. She has participated on multiple community councils in Clay and Sullivan counties in order to advocate for the mental health needs of both children and adults. One student from the first-year class and one from the second-year class are assigned to the Clinic as Graduate Assistants. These students work directly with Ms. Branum to manage the front desk. They may also be asked to help the director with special projects.